We teamed up with our talented friends at Bitard to help INK produce autumn themed images for Haworth Tompkins' new workspace development New Marlborough Yard. We aimed at natural, bright and warm colours, trendy population and edgy interiors. 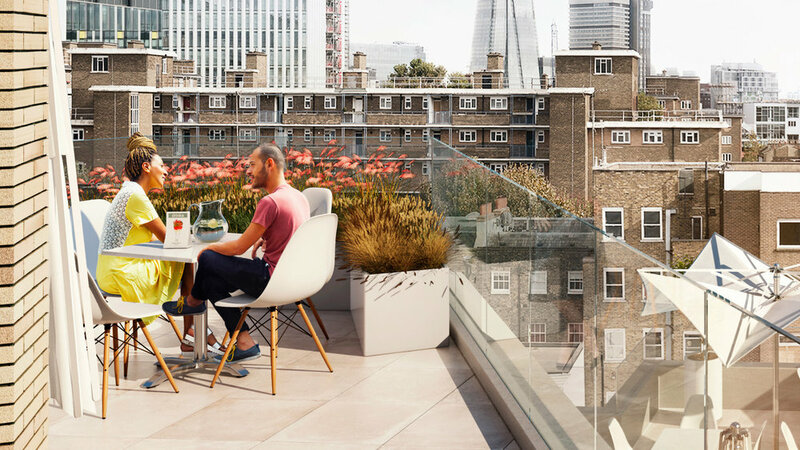 The site itself is located on land to the south of Lewisham and Southwark college and provides an important new link between Ufford Street to the south with a new frontage onto Ufford Street and a thriving hub of activity to the north - The Cut. 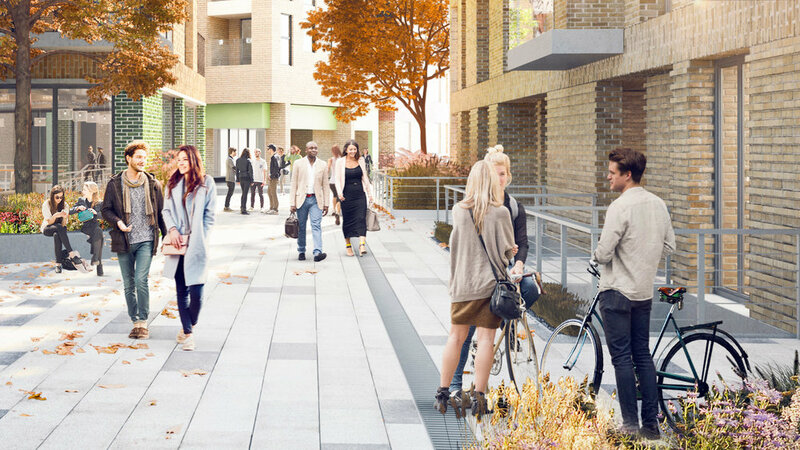 The site's landscape will provide a valuable green link within the local network of greenspace. The proposal will greatly enhance the existing green network and introduce valuable amenity green space. 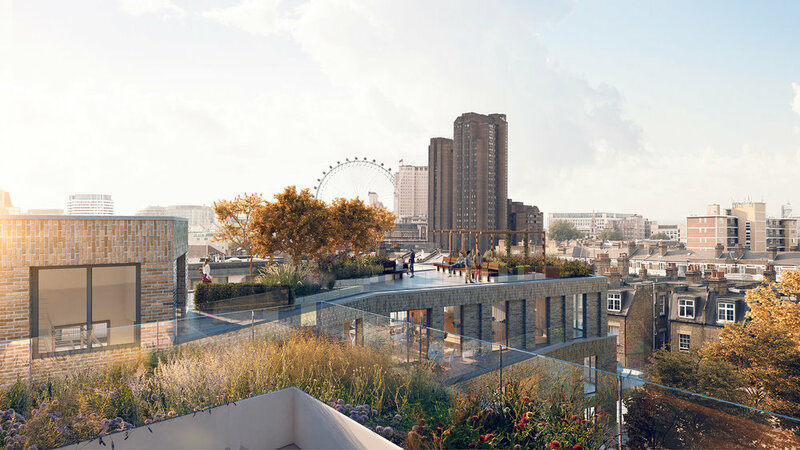 The development is designed to provide new flexible workspaces that will suit start-ups and creative industries. The growing market for such spaces is looking for more distinctive workspaces in edgier parts of town.